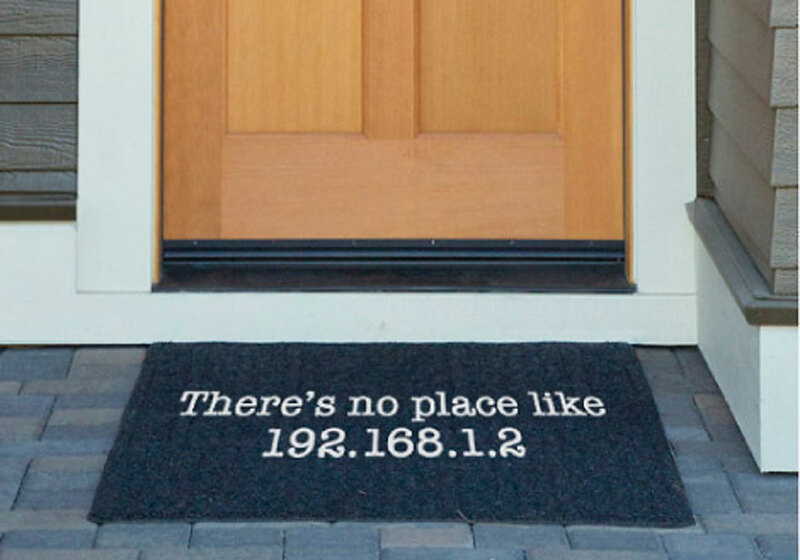 So, what is the "IP" in IP Address? We figured that many of you who come to WhatIsMyIPAddress.com don't know a lot about IP topics—and why would you? For the most part, only IT (information technology) and computer-network types have the need to think about such things. Still, sometimes the terminology and jargon used (and rarely explained) prevents us from understanding some cool computer stuff. And although most of us don't really care (or need) to learn more, others like being enlightened, instead of being left in the dark. So, here is a brief list of facts regarding the abbreviation "IP." IP stands for 'Internet Protocol.' A protocol is a guideline that must be followed in a set, specific way. IP is actually networking software. It comes with your computer and it makes make it possible for you to interact with the Internet. 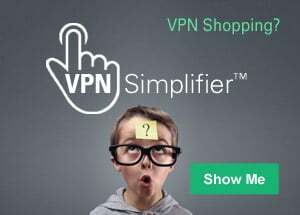 IP is the language of the Internet (so to speak): All IP networking software is identical throughout the world; that's why a computer in China can communicate with a computer in Canada. IP is universal. No matter what kind of computer or networking hardware you're using, the IP processes work the same. IP is versatile. Any computer, laptop or desktop, or printer on a network has IP software (and therefore an IP address). The TCP/IP Protocols are actually a set (or stack) of protocols that work in sequence. Think of the set as a team of robot—soldiers who receive, handle and disburse data. The Internet Protocol is at the heart of the network connectivity. It is also where IP address activity gets processed. Any device on a network has and needs an IP Address. That address is a set of numbers and dots. Want to see yours right now? Click here. Computers identify websites by their IP addresses. Fortunately for you, they typically go by their names, like www.whatismyipaddress.com. Explore our website for more information on IP addresses and related topics.